We use all kinds of passwords everyday, for iCloud password, which do not need to be entered too often, it's really common that we forget the iCloud password. Therefore, what to do if we want to change iCloud without password? In this article, we shall be discussing how to change iCloud account on iPhone with or without a password. One of the numerous reasons why iOS users get frustrated with iCloud account is the stress of recovering the password when forgot it. 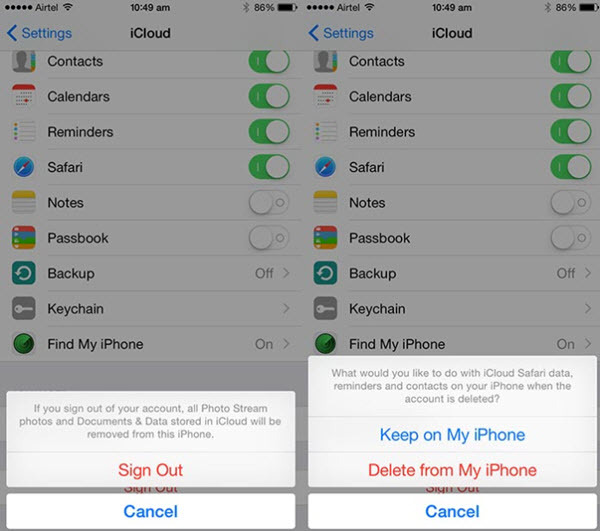 iMyFone LockWiper is smart and sensitive enough to remove the iCloud account from your device. 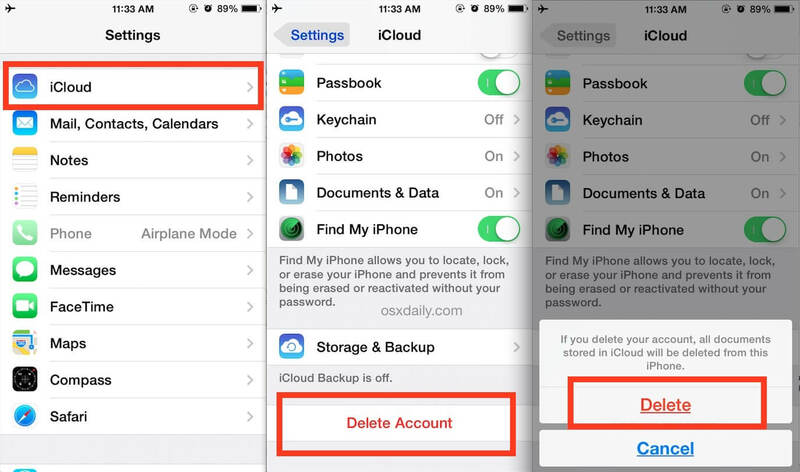 Hence, you can follow these steps to completely to remove the iCloud account from iPhone even without password. 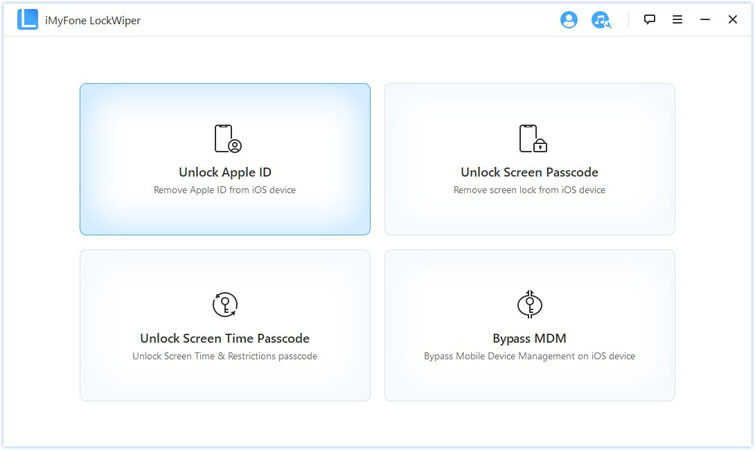 Step 1: Download and install iMyFone LockWiper on your PC, then connect your iPhone to your PC using a cable. Step 2: Choose Unlock Apple ID mode, the software will start to analyze your iOS version. Step 3. 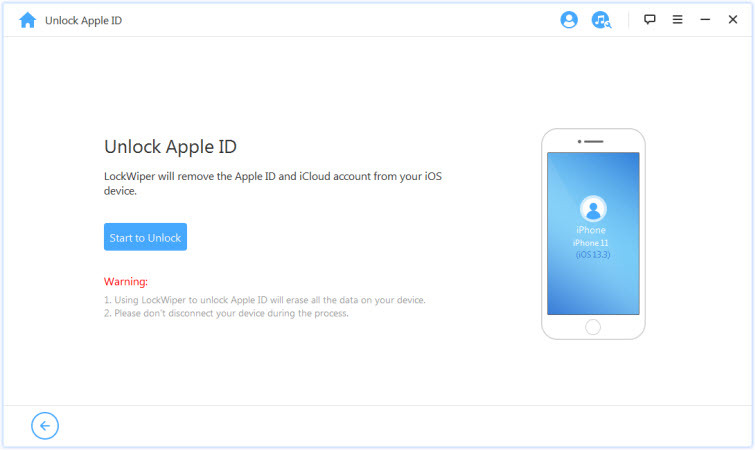 Then, click on "Start to Unlock", the software will start to remove your iCloud account without password. Step 4. When the process is complete, you can set up your iPhone with a new iCloud account. 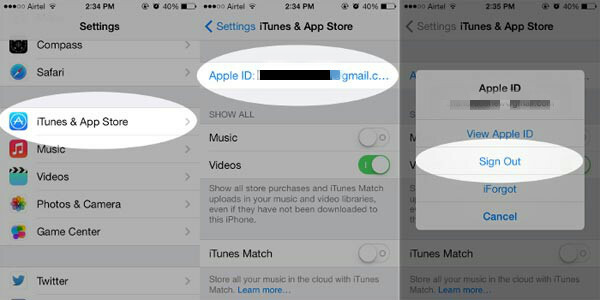 Remove iCloud and Apple ID in simple steps. Works no matter when Find My iPhone is enabled or disabled. 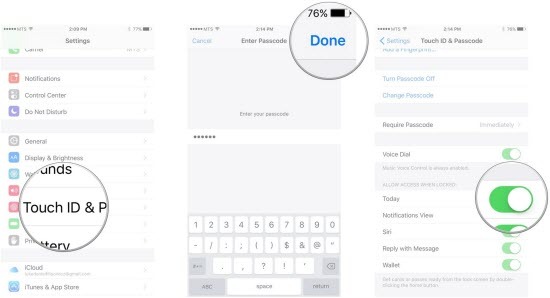 Two modes to help you get out of iPhone screen lock and Apple ID issue. Unlock iPhone with locked screen, broken screen or other screen passcode issue. Change the Apple ID to the new one when you are using a second-hand iPhone. If you juggle through multiple iCloud account, and you will like to switch between accounts, here are the steps to guide you in changing iCloud account with password on iPhone. Step 2. Click on Sign Out again to confirm your action. Step 3. Choose “Keep on My iPhone” or “Delete from My iPhone” to determine whether iCloud should retain your iPhone data or discard them. Step 4. Enter your Password to sign out of iCloud. Step 1: Go to iPhone Settings. Step 2: Click on iCloud. Step 3: Scroll down and click on Delete Account. Step 4: At this point, a pop-up notification will warn you that deleting your account would erase all documents stored on iCloud, then click on Keep on My iPhone. Step 5: Click on the Home button to return to your apps. Step 6: Click on Settings > iCloud > Add a new account. 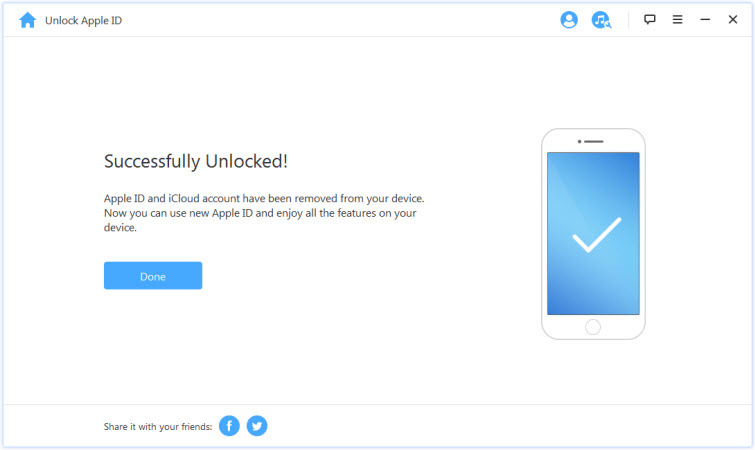 If you would not want to associate any iCloud account to your iOS device, or maybe you do not want to use iCloud account anymore due to some personal reasons, you can remove your existing iCloud account from your iOS device using the following step-guides that have been listed below. Step 4: At this point, a pop-up notification will warn you that deleting your account would erase all documents stored on iCloud, then click on Delete from My iPhone or keep on my iPhone to continue. Apples' iCloud services has data security as its paramount objective before other features like data sharing, syncing, version retention, and tracking iDevice location. Hence, if you lose your iCloud password, and you cannot access your email address due to a hack, then you can simply change your email address through the following steps in order to protect your privacy. Step 1: Click on Settings from your iPhone. Step 2: Scroll down and click on iCloud. Step 3: Scroll down and click on Sign out. Step 4: At this point, a pop-up notification will warn you that signing out of your account would erase all documents stored on iPhone, then click on Sign out to confirm your action. Step 6: Now you can enter your new login details to sign in with a new email. How to change iCloud account on iPhone may not be fully discussed without addressing necessary steps to follow in changing iCloud password on iPhone. If you need to update your iCloud password to a more secured one in order to keep your iCloud account safe, so that no one can consequently hack your password and get a chance to access your account, you will have to follow these steps. Step 4: Tap original password. Step 5: Tap Password & Security. Step 6: Tap Change Password. Step 7: Enter a new password. 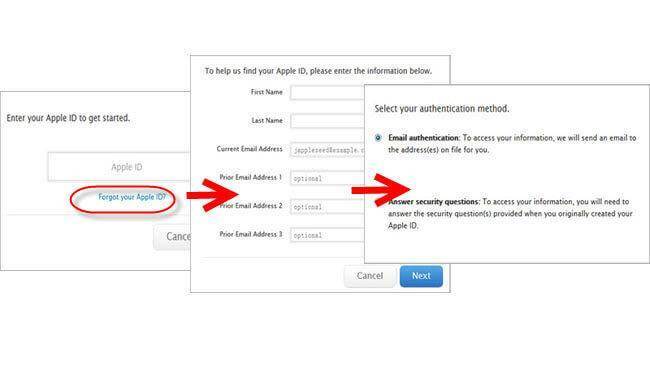 You can also reset your iCloud password from your Apple account page by following these steps. Step 1: Open your Apple ID account page and click on Forget Apple ID or Password. Step 2: Enter your Apple ID, and tab on the option to reset password, then click on continue. Step 3: Enter the correct answer to your security question. Step 4: Complete the process.